OMG Posters! 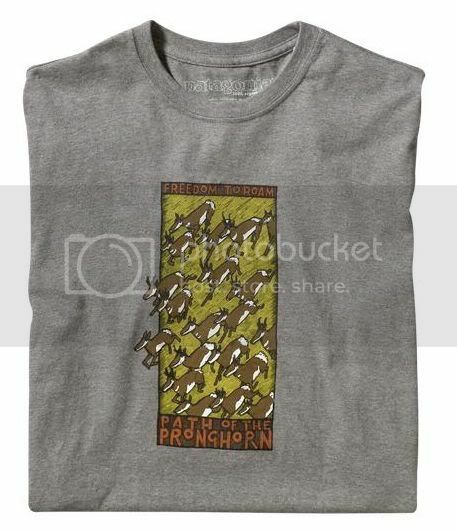 » Archive Patagonia T-Shirts by Jay Ryan - OMG Posters! 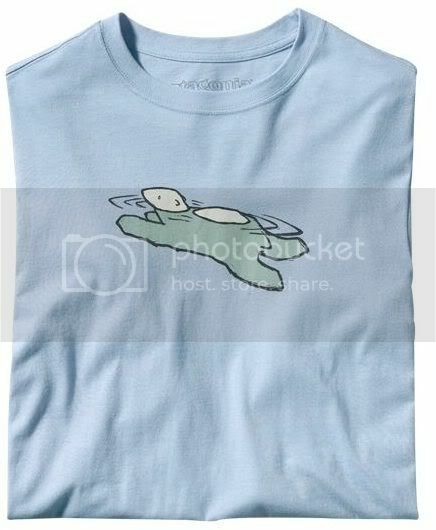 this shirt is organic cotton and will last you a very long time. supreme artists deserve superb threads. the perfect match.